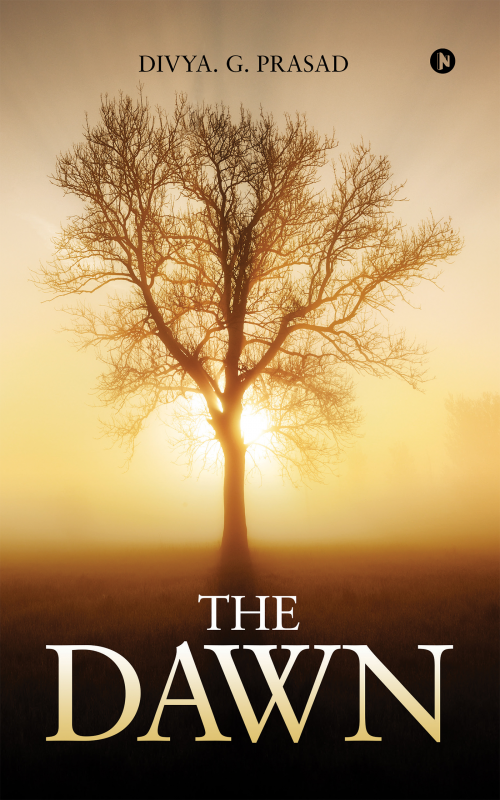 “The Dawn” is a collection of poems that spans over 10 years' worth of writing. The book touches our everyday lives. Put in simple words, this book is relatable to every common man. While few poems explore our deepest feelings, few poems are on parents and on the woes of youth and some are also hilarious. This book is sure to make your head nod and think for yourself, ‘Oh yes, I have experienced this’. Grab this book for a sneak peek into the mirror of our lives; we have all been through this phase of life. Divya G Prasad was born and mostly brought up in Bangalore. Divya has been keen on writing from the age of 15. This is her first book. Divya derives her writing from inspirations around her. Divya stays in Bangalore and works for an MNC. Apart from writing, Divya also enjoys music.